ShockWatch Label Guide | Which ShockWatch Label is best for me? Home News Industrial Which ShockWatch Label will work best for me? Always place labels on the right edge of the shipment. Always place labels on the longest side of your shipment. The heavier the shipment, the lower you should mount the label. The table below specifies which label you should use depending on the weight and size of your shipment. 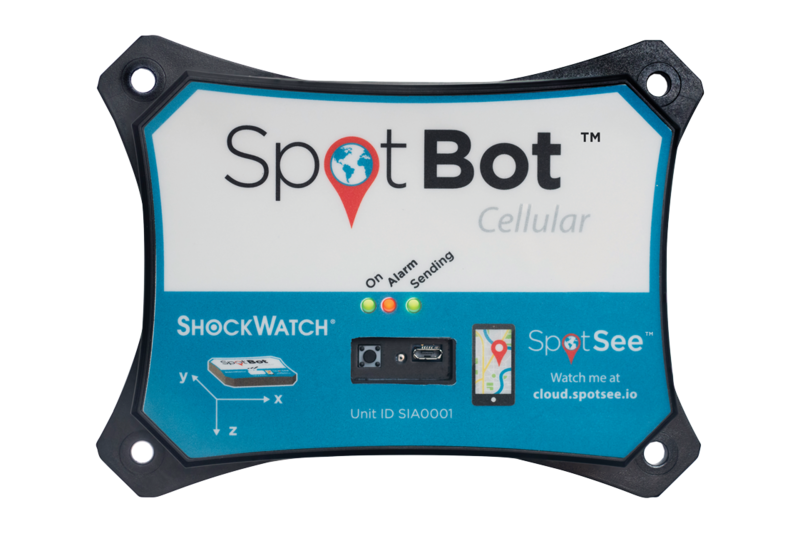 *Note: Packaging and construction may affect the correlation between drop height and ShockWatch activation. This table is intended as an approximate guide only. Minimal testing is required. 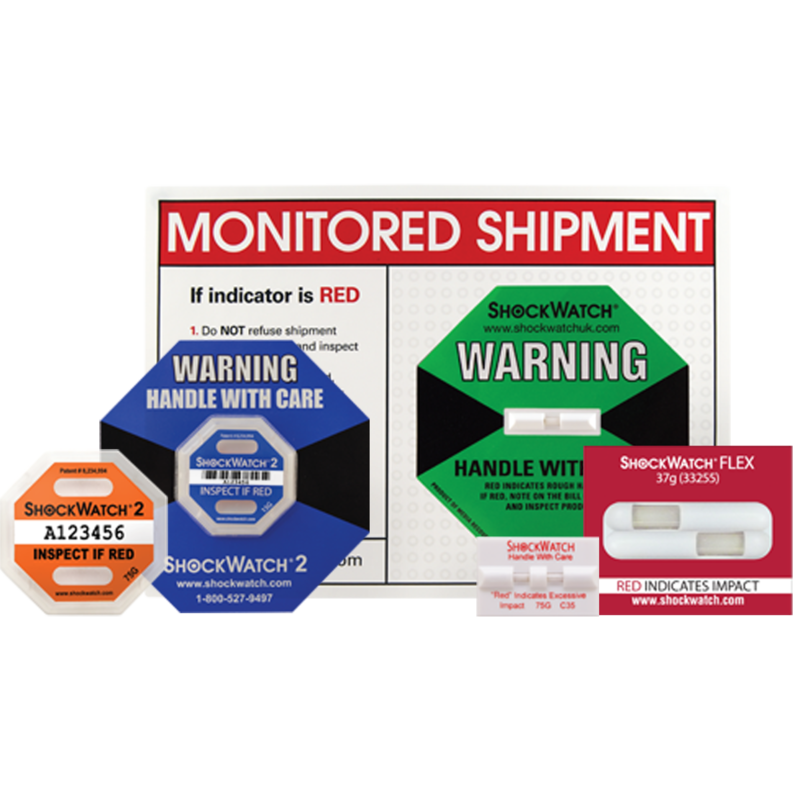 For more information on our ShockWatch impact labels contact Victoria Corbit the Internal Account Manager for ShockWatch.